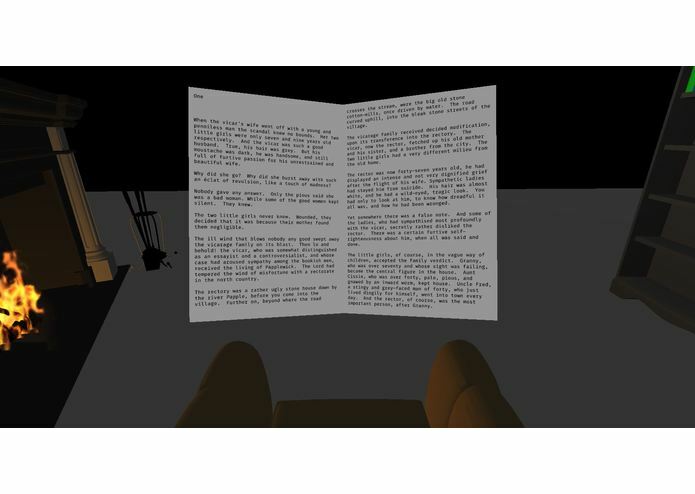 Read eBooks in the comfort of VR. The intent of this app is to allow the reading of eBooks as if you were reading a real book. Will feature simple controls to facilitate the selection and navigation of books. 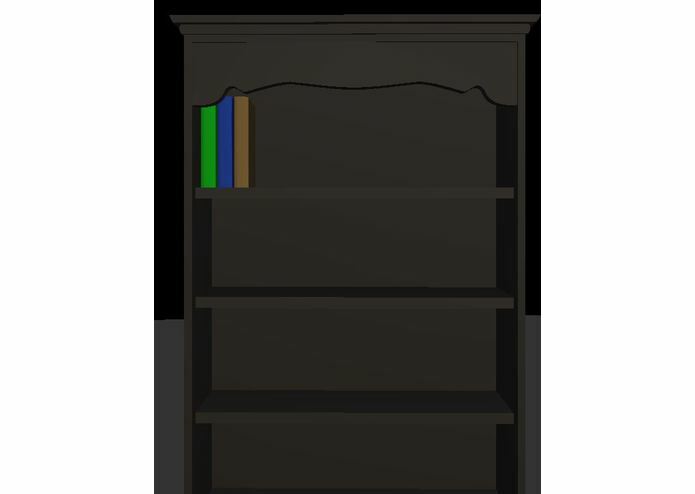 A bookshelf will display all suitable files as books, allowing for a simple and intuitive browsing and selection system. 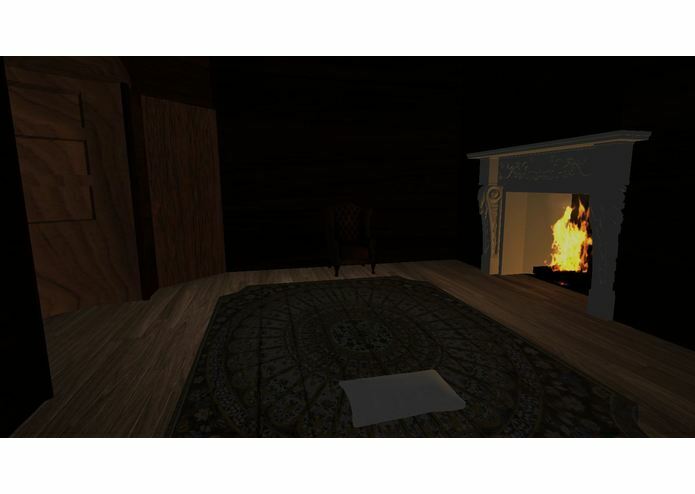 An atmospheric environment will seek to aid in the comfort of the VR Reader, with the long-term possibility of different reading environments. I elected to focus on one highly polished environment to start with, instead of multiple lower-quality ones. 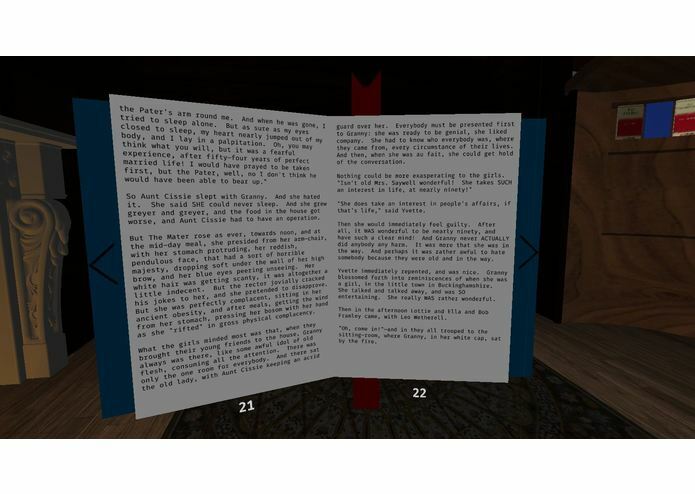 Simply drag EPUB files into your phone's "VR Reader" folder (created when app is first run), and they will appear inside the app on launch. The two major mechanics are book selection and book reading. Virtual bookshelf is populated with all valid books. Immersion and comfort were the two drivers for this app. 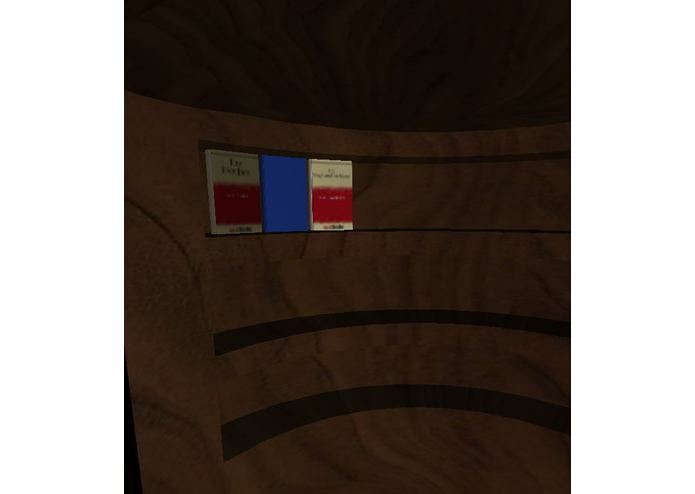 A book skeuomorphism is provided to capture the experience of reading a real book, and a comfortable environment is presented to enhance the reading experience. Book selection takes place on a physical bookshelf, giving a simple and immersive method of browsing, without requiring a file browser or prompts. Transitions between locations are done with a fade out/in mechanic instead of actual movement, preventing potential simulator sickness. Gaze-based mechanics for page navigation supported. Buttons positioned such that the user's gaze is naturally drawn to them when starting or finishing a page. All controls are either gaze or trackpad based. 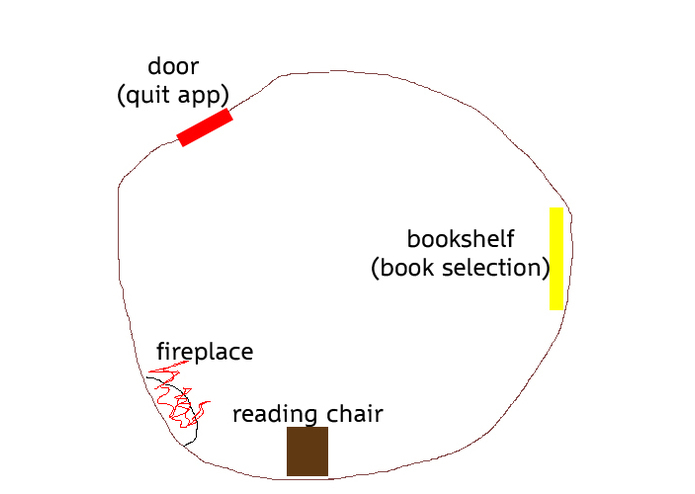 Upon launch, you will be placed in front of a bookcase. Simply look at a book and tap the trackpad to load the selected book. When looking at a book, its title will be displayed. Look at a page and tap to move forward or backwards throughout the book. Swipe up/down to speedily flip through pages.